The Pagemaster: Why Macaulay Culkin's Animated Movie Didn't Work | Nerd Much? I remember catching the beginning of 1994’s The Pagemaster on TV one day on a Saturday in the summertime when I was a kid. I never had a chance to sit through the entire movie. But about a week ago, I finally had a chance to watch the animated movie in its entirety, and I’d like to share a few thoughts on why it was so bad. There was a lot to love about 1994’s The Pagemaster, at least in concept. The animated movie looked great on paper — a star-studded cast which included Christopher Lloyd, Patrick Stewart, Leonard Nimoy, Whoopi Goldberg and Macaulay Culkin, as well as a great story idea in which a boy is transformed into a world of animated books, and different settings common in fantasy books. But, The Pagemaster movie turned out to be one of the worst animated movies of all time. Why didn’t Macaulay Culkin’s animated movie work? For starters, we had seen Culkin play the cute little boy too much on the big screen before The Pagemaster (and would also see him a month later in Richie Rich playing a similar role, which is a conversation for another day). In Uncle Buck, Macaulay played the role of Miles, Buck’s cute yet intelligent little nephew. In Home Alone, Culkin played the cute little boy stuck at home by himself. In My Girl, he played a cute little boy who was allergic to everything. In Getting Even With Dad, he played the cute son of a burglar (although, no one saw it). So when The Pagemaster came out, we were all tired of Culkin playing the same role (which was even harder to believe since he was 14 years old when the movie hit theaters). But that wasn’t The Pagemaster‘s only flaw. The animation looked dated and strange, and Culkin as a cartoon character looked nothing like Culkin the little boy on screen; Macaulay as a cartoon character simply looked weird. There was also the fact that The Pagemaster was pretty grim for a kid’s movie, in that even in the brief 80 minute run time of the movie we felt like Richard would never find his way out of the animated world. Let’s not forget the movie also had some language that might have been considered scary for kids, at the time at least, like when Adventure threatened to show Richard the “color of his insides.” Sure, that language may seem mild nowadays, but back in 1994, that type of talk in kids movies was frowned upon. But it’s no surprise that The Pagemaster leaned a little towards inappropriate for children, given that one of the writers, David Casci, had only written R-Rated horror previously. Yeah, great idea 20th Century Fox — bring aboard a horror writer for your upcoming animated movie. Possibly its biggest problem was that The Pagemaster felt like an epic quest that simply wasn’t epic. Sure, they slay a dragon towards the end of the movie, but other than that, the movie was pretty uneventful and lulled along with banter between the poorly written characters. Whoopi’s character wasn’t even slightly funny, although she was written as the snarky and sassy character of the bunch. Horror, voiced by Frank Welker, was every dumb movie character you’ve ever seen in any movie with a dumb movie character. 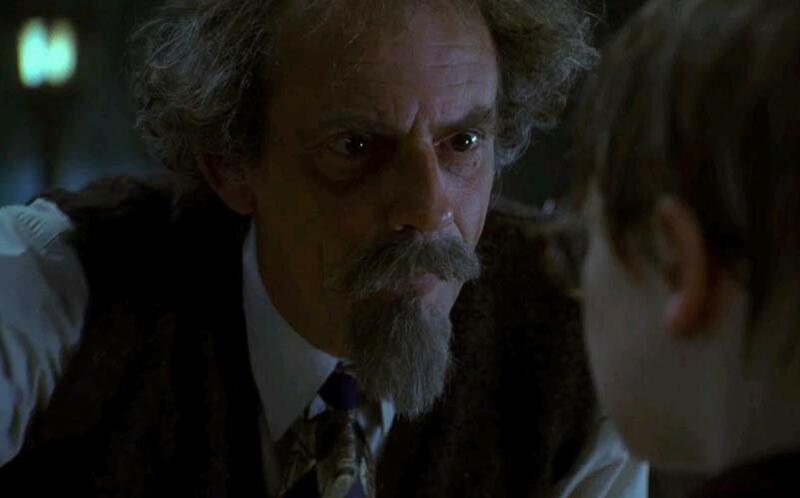 Although the wonderful Christopher Lloyd did a well enough job voicing The Pagemaster/librarian, he didn’t have a ton of screen time in the movie. The Pagemaster was a great concept, though: a boy runs into a giant library for shelter from a bad storm, slips and hits his head, and then dreams he’s in an animated world. And, up to that point in the movie, The Pagemaster was getting on well enough. But once the animation hit, the movie went downhill quickly. I’d actually like to see a Pagemaster reboot movie at some point in the next few years, with better writing and animation (although, admittedly, the concept of books to many kids nowadays might not be as interesting as it once was). 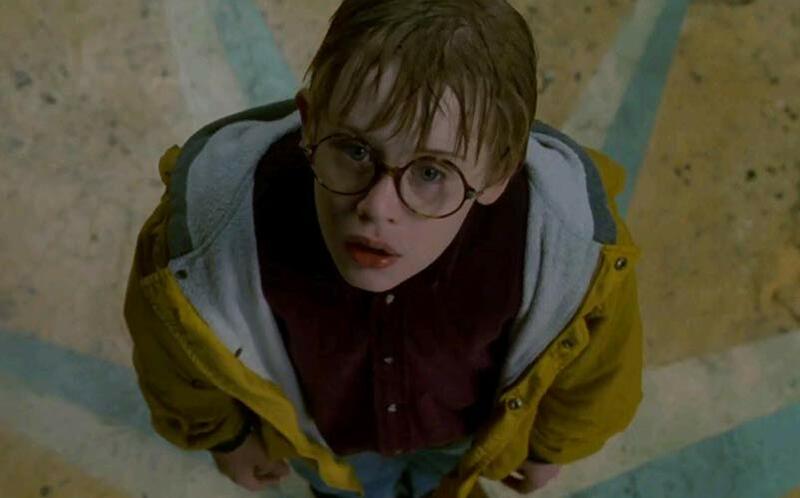 The Pagemaster (alongside Richie Rich) were the final two nails in the coffin for Macaulay Culkin’s acting career. If it weren’t for Home Alone and My Girl, we probably could’ve done without Culkin altogether. 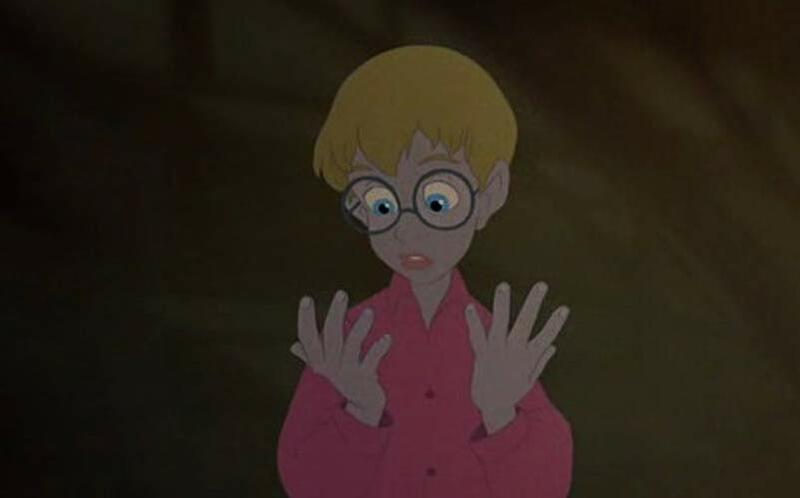 And although Culkin isn’t entirely to blame for the failure of The Pagemaster, the movie will go down in Hollywood history as one of the all-time worst animated movies that didn’t quite live up to its potential. Do you remember The Pagemaster? Sound off in the comments below and tell us your thoughts.